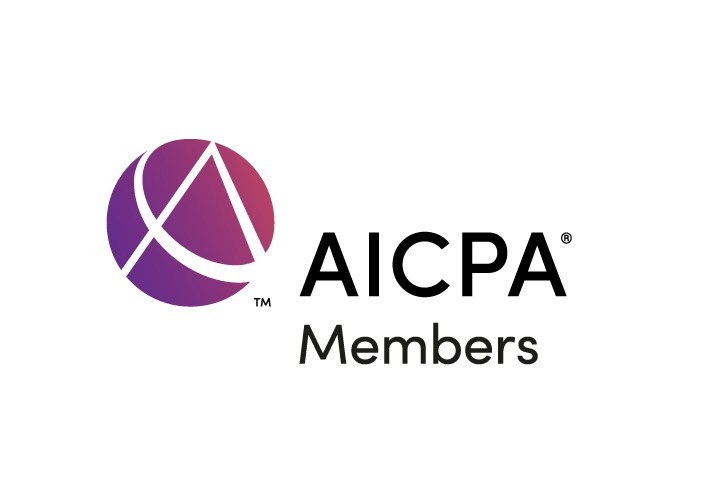 Firms that perform services within the scope of the peer review standards and issue reports in accordance with AICPA professional standards must participate in an AICPA practice-monitoring program (peer review). The selection of the peer reviewer(s) is a critical step in ensuring that a firm’s peer review is efficient, cost-effective and adds value to the firm’s quality control policies and procedures. Taurus CPA Solutions, LLC provides the knowledge and skills needed to perform peer review services. We provide peer reviews for other CPA firms throughout the mid-Atlantic region.